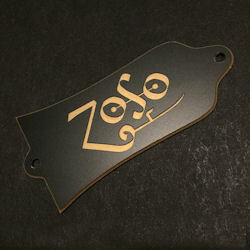 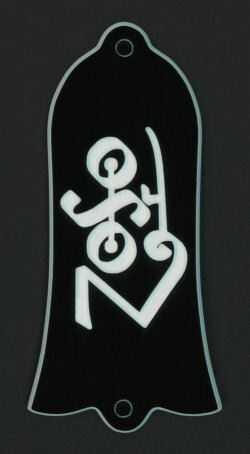 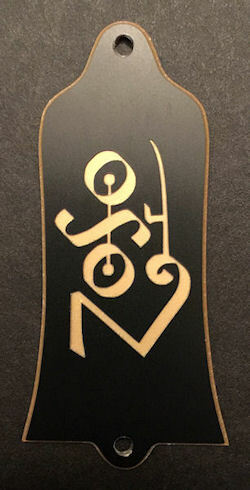 This item is a very limited Custom Engraved Truss Rod Cover Plate, made to commemorate one of the greatest guitarists of all time, Jimmy Page, featuring the Zoso design. 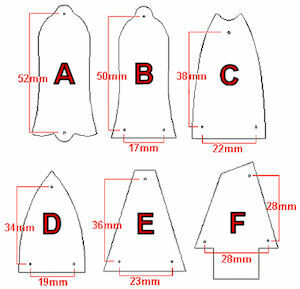 This can be a great addition to your project guitar, and is available in several shapes (see chart for shape options), so please measure your particular guitar to be sure you are ordering the correct plate and that it will fit correctly. 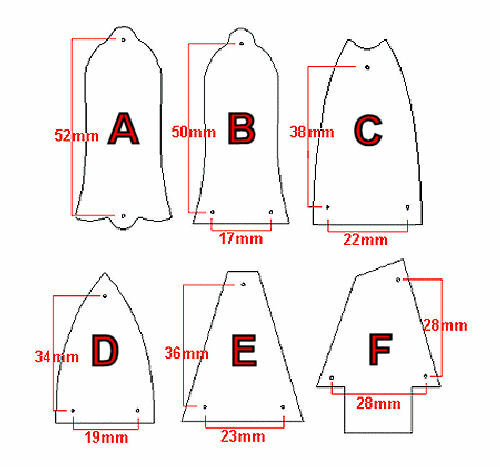 These TrussRod Covers are made of 2-Ply ABS Plastics, include mounting screws, and are 100% made in the USA.